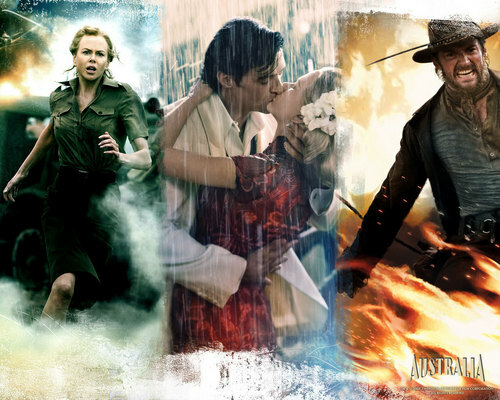 Australia. . HD Wallpaper and background images in the Movies club tagged: australia wallpaper. This Movies wallpaper contains fire, flames, inferno, and hot tub. There might also be glory hole, lazaretto, fountain, smoke screen, and smokescreen.